Are you tired of choking under pressure? Are you sick of losing at sports to players who you should beat? Are you too nervous before a big contest to perform your best? Would you like to learn how to perform to your fullest potential? 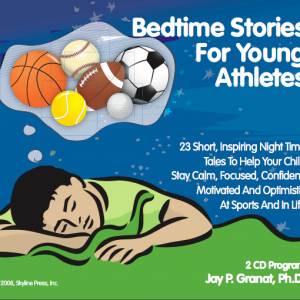 Are you a parent or coach who would like to help your young athletes to play their best? 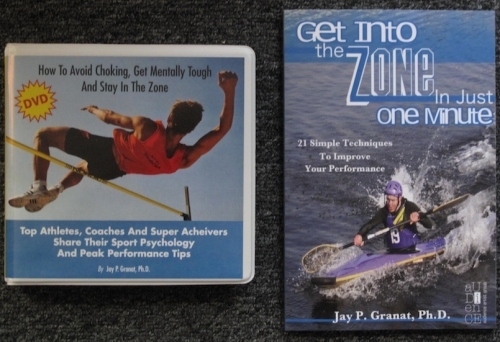 How do elite athletes, soldiers and top performers from around the world avoid choking, get mentally tough and stay in the zone when the pressure is on? 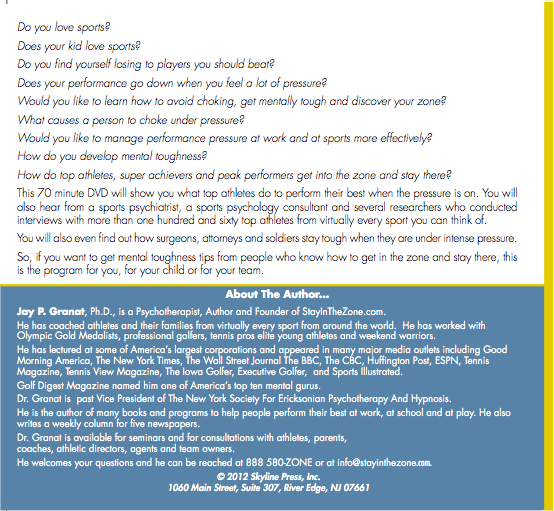 In this seventy minute video, top athletes, coaches, doctors, attorneys, soldiers, psychiatrists and peak performance experts will show you and your youngster how to manage your nerves and stay in the zone when you need to perform your best. 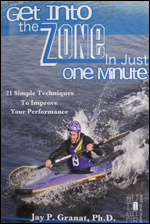 When you order this mental toughness DVD, you will also get a free copy of How To Get Into The Zone In Just One Minute. This 118 page book will show you 21 simple ways to get mentally tough, focused, relaxed and self-confident quickly and efficiently. 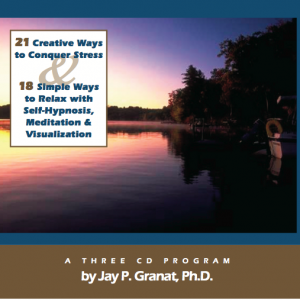 This program and the book were developed by Jay P. Granat, Ph.D. Psychotherapist, Author and Founder of StayInTheZone.com. Dr. Granat has counseled top athletes from around the world in virtually every sport you can think of, including Olympic athletes. He has been featured in many major media outlets including The New York Times, The Wall Street Journal, Good Morning America, ESPN, The BBC, The CBC, ESPN, Tennis Magazine, The Iowa Golfer, Tennis Lifestyle Magazine and Sports Illustrated. 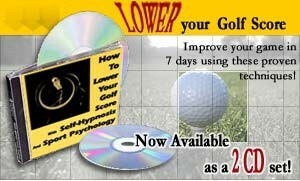 Golf Digest named him one of America’s Top Mental Gurus. 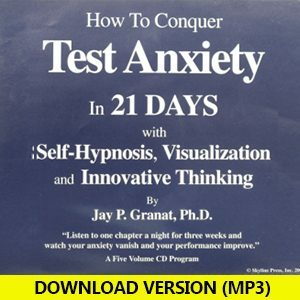 Dr. Granat has developed many peak performance books, CD’s and DVD’s. 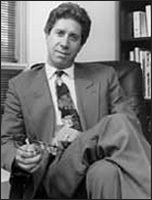 He writes a weekly newspaper column for five publications and is available for seminars and for private coaching. If you have any questions, he can be reached at info@stayinthezone.com or at 888 580-ZONE.